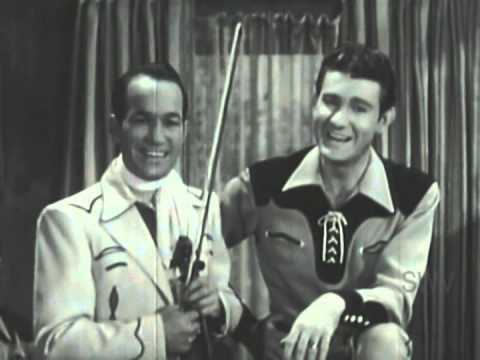 Tex Williams & Spade Cooley - "Take Me Back To Tulsa"
I can't believe I had to go 6-8 pages in for this name to be mentioned. He was Little Richard 10-15 years before Penniman. 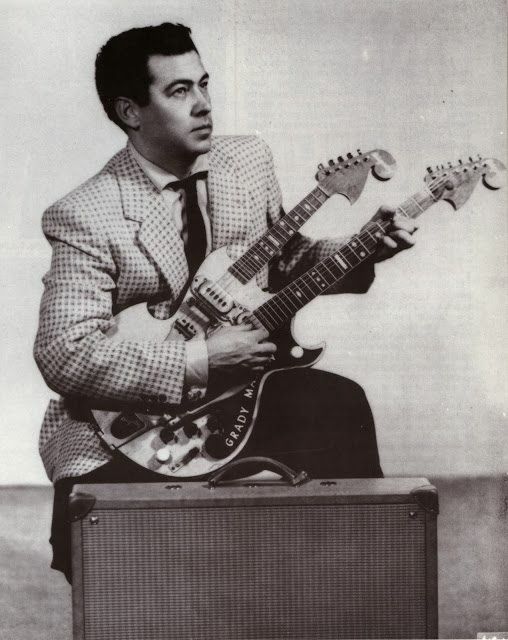 The true Grandfather of Rock n' Roll. 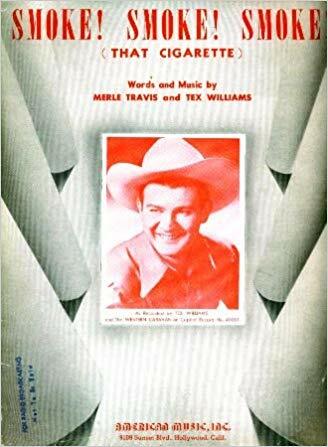 Tex Williams - "Smoke! Smoke! Smoke! (That Cigarette)"
Parchman Farm is the Mississippi state penitentiary, probably similar to Angola prison in Louisiana. White actually served a couple of years at Parchman Farm for assault. Came across this thread through Google. I'm actually surprised that no one has mentioned Sam Chatmon, the legendary blues musician from Hollandale, MS and half brother of Charlie Patton. Sam was also a member of the Mississippi Sheik. Also, the Alan Lomax Archive channel on youtube has hundreds of videos (including the ones above) of these old blues musicians performing their music for him. 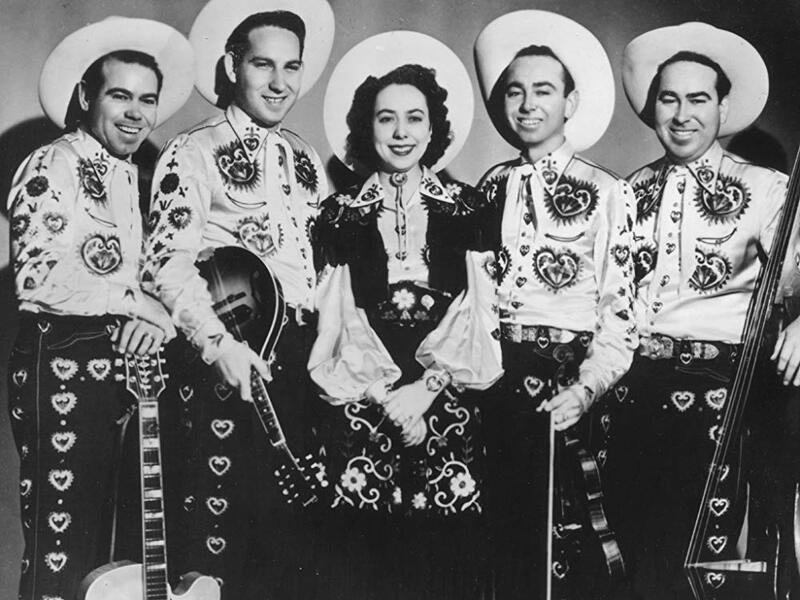 Alan Spent his entire adult life traveling the world documenting and preserving folk music. Check it out if you get a chance. It's very organized and searchable. Great song ! Lynyrd Skynyrd did a great live version of this song ! Damn Kafka,just take me to your leader already. Hat's off my man. You are my favorite poster. Huddie Ledbetter, aka Leadbelly, from Mooringsport, LA. recorded by Alan Lomax at the home of Dave Ro[w]land, Sadie Beck's plantation, Arkansas, July 17, 1942. Featured Harry James on trumpet and Gene Krupa on drums. Awfully dang c!ose to R&R. 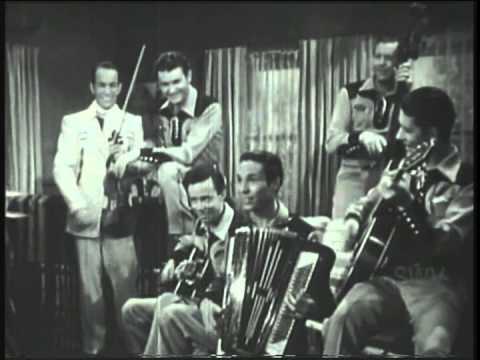 The guitar bit at :42 was later recycled by session legend Grady Martin in the Johnny Burnette Trio's immortal "Train Kept a-Rollin'" (1956).